For most of us, our skin far to quickly acquires signs of aging, facial lines, sun spots, and more, leaving us with memories of how smooth, bright, and clear our face was just a few years earlier. 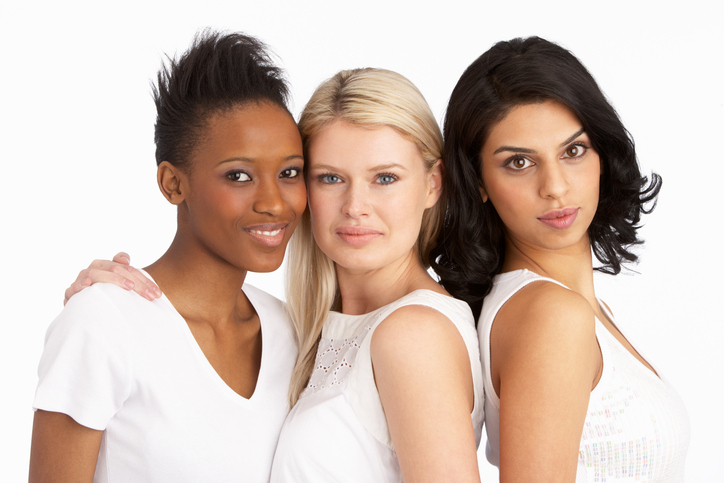 These days, there are more options than ever to require that healthy, youthful glow. But where to start? From photorejuvenation, chemical peels, and injectable, to fractionated lasers and dermal fillers, it can be hard to know which treatment is best for the results that you desire. 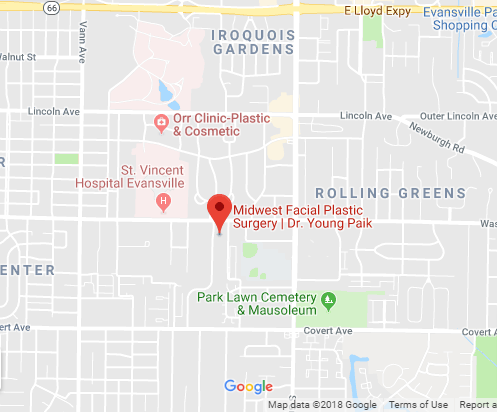 At our Evansville, Indiana office, Dr. Paik has the experience and expertise to help you make the right choice when it comes to making your outside reflect how great you feel inside. Click one of the links in the drop box or on the right side of this page to learn more about the dramatic and natural results you can achieve from non-surgical plastic surgery.